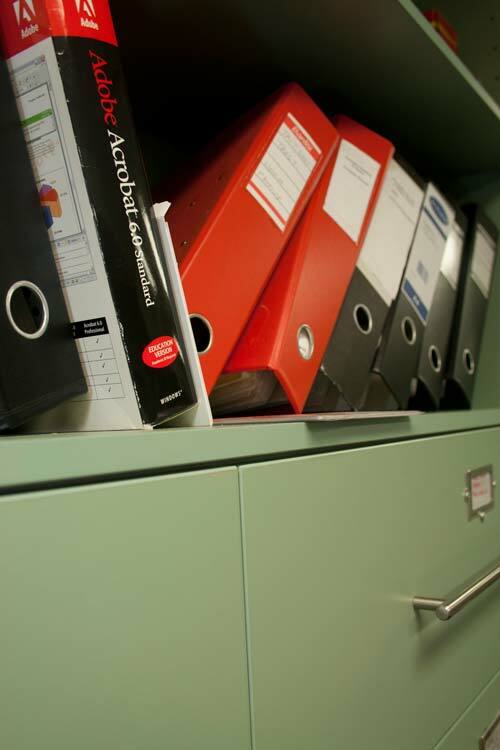 The responsibility to maintain proper records is the taxpayer, not those processing work on his or her behalf, such as accountants or, bookkeepers. The primary function of the accountant is to provide advice and set up the framework for the taxpayer to comply with proper record keeping. However,it is the sole responsibility of the taxpayer to make sure that the function of complying correctly is adhere to. Section 262A of Income Tax Assessment Act 1936 (’the Act’) requires a person carrying on a business to keep records that record and explain all transactions and other acts engaged in by the person that are relevant for any purpose of the Act. The records to be kept include any documents which are relevant for the purpose of ascertaining the person’s income and expenditure and any documents that contain particulars of any elections, estimates, etc made by the person under the Act. The responsibility to maintain comprehensive, legible records that record all transaction flowing through a person’s business falls squarely on the shoulders of the taxpayer carrying on the business, not the Tax Agent providing an accounting or taxation service. A person must keep the records in such a manner as to enable the person’s liability under the Act to be readily ascertained. Generally, a person must keep the records for 5 years after the person prepared or obtained them, or 5 years after the completion of the transaction or acts to which they relate. A taxpayer may use moneys out of the till to purchase goods and services, however, all transactions must be accounted for by reconciling the Z-totals of the cash register to the deposits of the bank account on any given day of trading. This means that all transactions going in and out of the register are properly and correctly recorded. Furthermore, the business’ bank account is the measurement of all transactions occurring between the business and other third parties, either providing or purchasing goods and services of the business. Taxation Ruling 96/7 follows this line of regulation to ensure all transactions are recorded correctly in the accounts of the entity. Transactions that fall outside the bank account such as plant and equipment acquisitions purchased by obtaining alternative finance through lending institutions, rather than using the entity’s cash flow, are recorded from source financial and purchase documents. The same methodology applies to the use of credit cards by the business to purchase goods and services. All transactions in the furtherance of the enterprise in the nature of trade are to be recorded in the records of the entity. Transactions that are not in the course of obtaining an assessable income and are of a domestic or personal nature are to be recorded as drawings offset to the director’s loan account. The financial report and taxation return produced by an accountant are the summary documents of all the transactions recorded by the entity through a year of business transactions. These documents can be reinforced through the taxpayer’s accounting records, cash payments, cash receipts, petty cash, credit cards, and journal entries. However, these are all summary documents or the recorded transactions as they are appear on source documents or secondary documents. Secondary documents take the form of bank statements, cheque butts, and credit card statements. These documents provide a record of the transaction going through a particular bank account or credit card. The checking procedure to ensure accuracy is to reconcile all of the outgoings in the cash payment journal as they appear on the bank statement. The same manner is used to reconcile all the incoming cash to the business by reconciling all the cash receipts with the income on the bank statements. The onus of proof in providing source, secondary and summary documents is found in Sec 14ZZK and 14ZZO of the Taxation Administration Act 1953 (’TAA’). 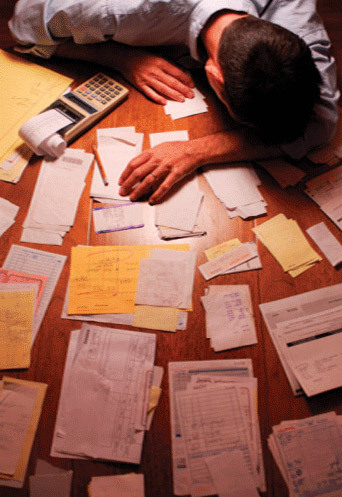 The appropriate record keeping helps taxpayers meet the burden of proof in the event of dispute. Sections 14ZZK and 14ZZO of the TAA 1953 prescribe that the taxpayer has the burden of proving that a disputed assessment is excessive. This is the case whether the taxpayer is seeking a review of an assessment or is appealing against an objection decision. The responsibility to maintain and hold records falls on the dominate individual or in the case of a group of companies: the head company. The person controlling the entity, partnership, or trust has the responsibility to implement a record keeping regime for a period of 5 years or longer in regards to capital gains tax. A person must keep records for five years after they are prepared or obtained or five years after the completion of the transaction or acts to which they relate (which ever is the later). Additionally, section 121-25 of the ITAA 1997 requires a taxpayer to retain records until the end of five years after it becomes certain that no CGT event (or no further CGT event) can happen. Where a net capital loss is made, taxpayers may need to keep records for a longer period, depending on whether the loss will be applied against a future gain. In this event, taxpayers are required to keep their records for five years after any CGT event where a gain is made that is reduced by applying the net capital loss. Wages records must be kept in respect to Pay As You Go Summary Reconciliation, workers compensation, superannuation employer contribution and payroll tax. The payroll report must reconcile with the trail balance, BAS, PAYG Summary, bank reconciliation at balance date for auditing purpose.